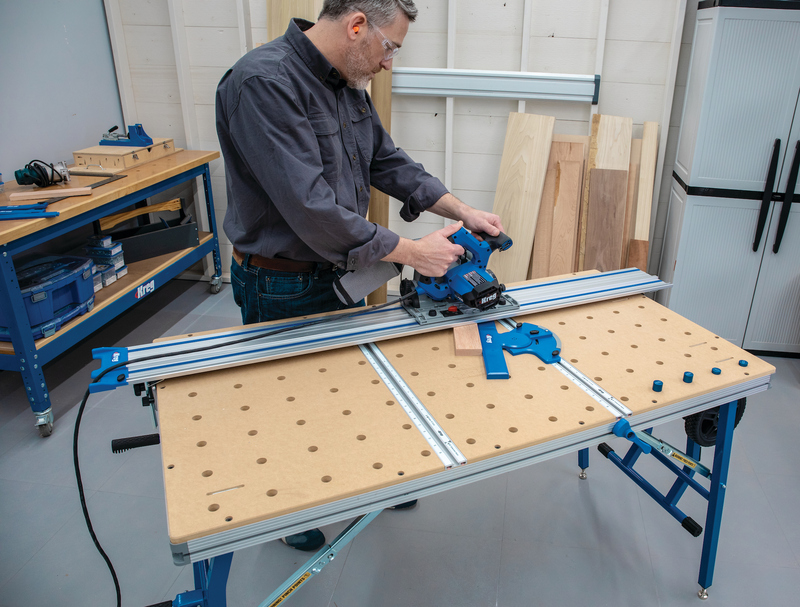 Laguna Tools’ describes its new Fusion Saw as a tablesaw that is a hybrid between a contractor saw and a cabinet saw. 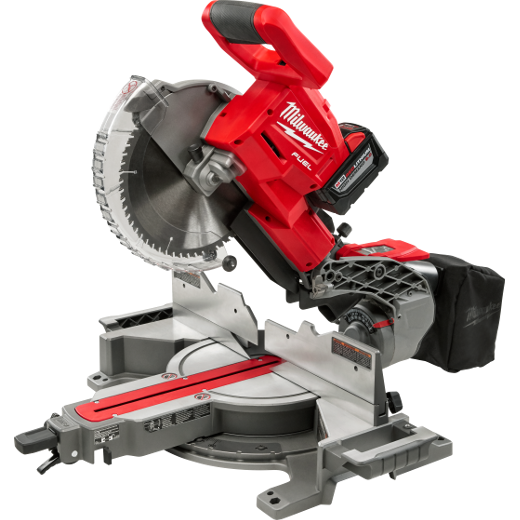 The saw is equipped with a riving knife, blade guard and quick-release system. Other standard specifications include the 110 Volt 1 ¾ HP, 60 Hz, 36” Rip Fence with Push-Stick solid cast iron extensions and CSA Certification. The Fusion Saw is available in 110 and 220-volt systems and features a 36-inch rip capacity (the 52-inch capacity is optional). Design changes in the Fusion Saw include moving the switch onto the Fence Rail for improved ergonomics plus the addition of polished steel handles. The direction of the built-in wheel system has been moved 90 degrees to avoid movement and a hose has been added within the saw to reduce dust collection. The look of the Fusion Saw is also different with a new dark body and graphics.